Eight semesters for doctoral students, or commensurate with the length of the program (see ETSU graduate catalog). Submit a recommendation form. Please note that personal recommendations (for example, from a relative or an athletic coach) are not acceptable. Please submit a recommendation from an academic reference (a professor or teacher). 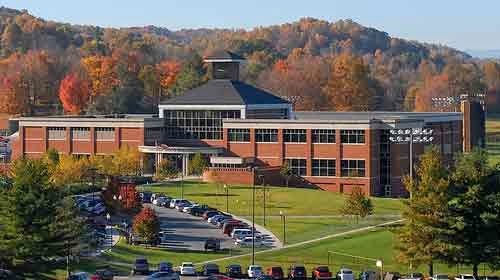 Demikianlah informasi mengenai International Students Academic Merit Scholarship, East Tennessee State University, USA semoga berguna bagi anda.